It can be easy to get in a rut with the same tired hairstyles. With these hair tutorials and plait ideas, you’ll want to dust off your best outfit to go out and show them off. There is much more to up-dos than ponytails. These ideas should give you the confidence to try pretty plaited hairstyles for yourself. Once you have mastered the French plait you have so many more options when it comes to plait hairstyles. 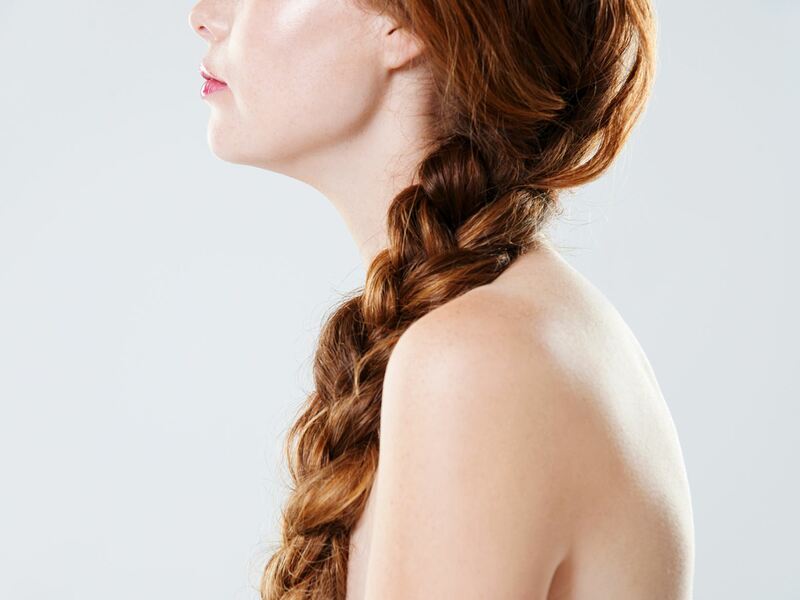 This is a chic take on the traditional plait - it’s definitely one to bring out for special occasions. Pair it with a party dress and your favourite heels. 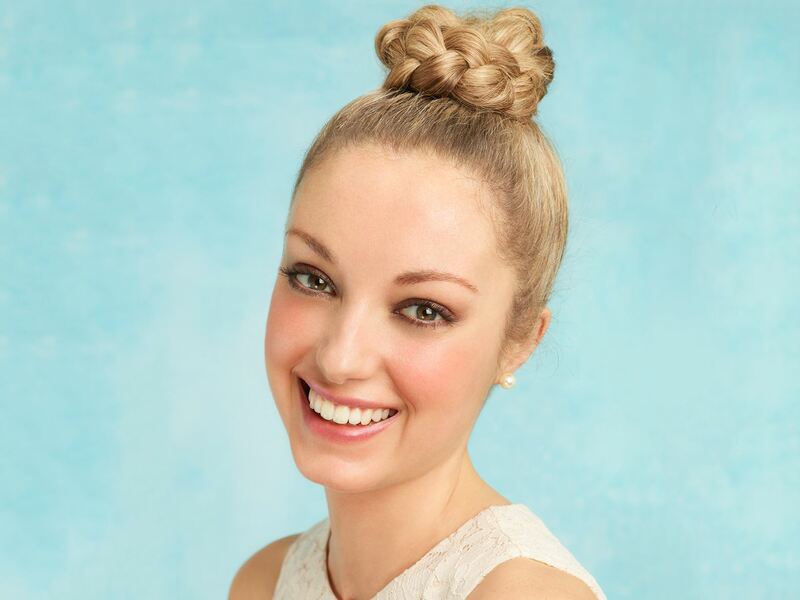 This up-do works especially well on days when you want your hair to look great but you haven’t had time to wash it. Don’t forget to finish up with NIVEA Ultra Strong Styling Spray to tame flyaways and keep your style in place. Some days you just don’t have time for a complicated hairstyle - but you don’t want everyone else knowing that. 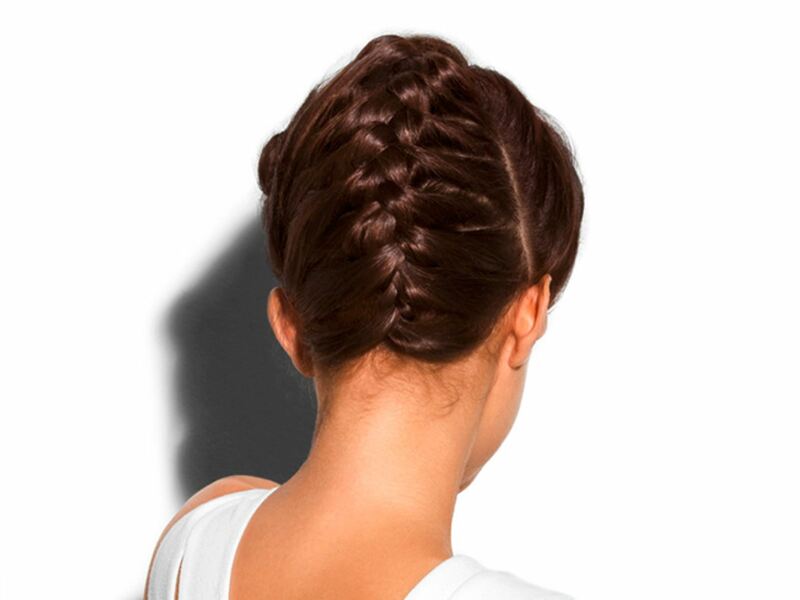 The Dutch side plait is a simple but stylish up-do. The modern boho hairstyle combines a fishtail with bed hair curls. To keep your tresses in good condition and full of natural volume, treat them to NIVEA Diamond Volume Care Shampoo. 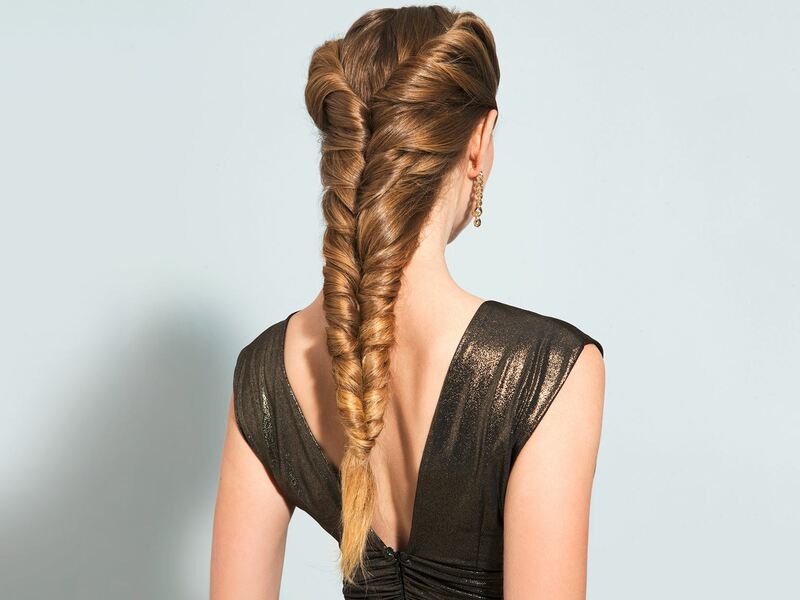 The mermaid plait is the big sister to the fishtail plait. It instantly transforms your look into evening glamour. 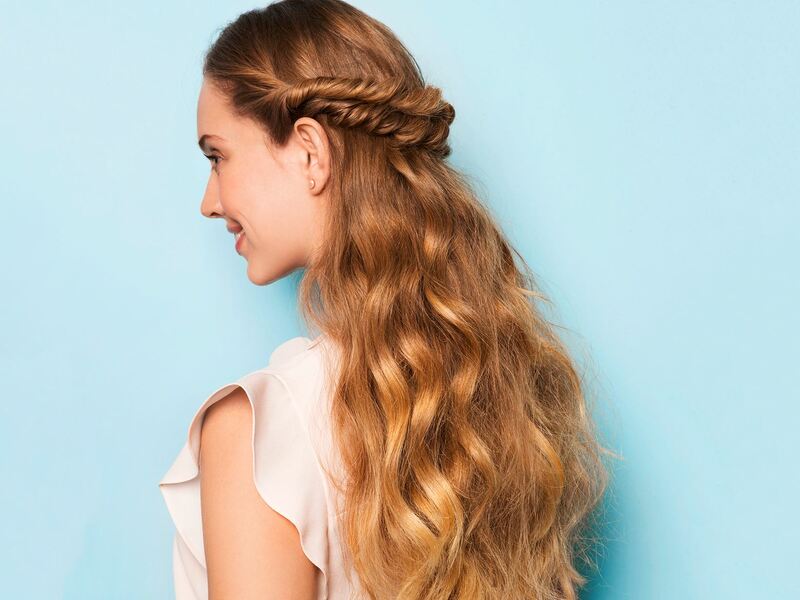 This plaited hairstyle works best on long, healthy hair so don’t forget to use NIVEA Care & Repair Treatment to strengthen your locks and help prevent split ends. 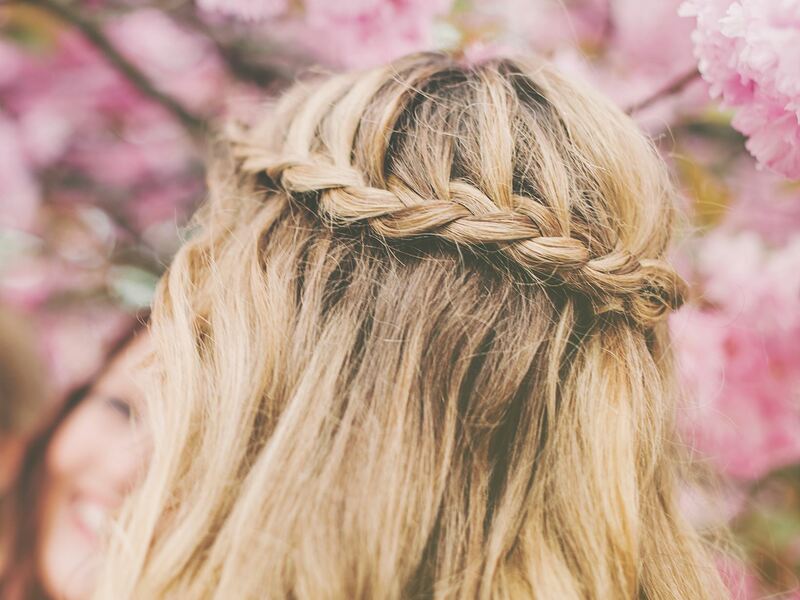 Now that you have plenty of ideas for beautiful plaited hairstyles, it is time to get your locks into tip-top condition. Sometimes you want to keep hair in place without losing any natural lift. For those up-dos and textured quiffs or fringes, you can rely on NIVEA Diamond Volume Care Styling Spray to do the job. If you need extra hold, try NIVEA Ultra Strong Styling Spray. It has the advantage of holding your locks in place for up to 24 hours without drying them out. Shiny, healthy-looking hair and an impressive hairstyle are the perfect combination. Eating plenty of good fats (omega-3 fatty acids) and using specially formulated hair care products helps your tresses to look good from the inside out. A regular hair care routine with a weekly hair treatment is the best way to show off your healthy locks in your new-found plait hairstyles.